Following close behind acts like Twin Shadow, Lyon and Cursed Arrows, indie rock vet Lou Barlow has launched an online series of cover tunes. The Dinosaur Jr./Sebadoh member has announced plans to share some rough home recordings through his YouTube channel. 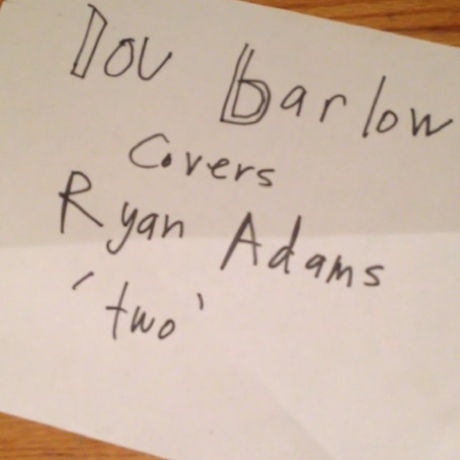 First up is Ryan Adams's "Two," which Barlow wrote "has been my favorite song for about 8 months." His rendition is significantly softer and more fragile than Adams's full-band original, and this emphasizes the melancholic tone of the lyrics. Judging by the dimensions of the shot, it appears to have been filmed using an iPhone.